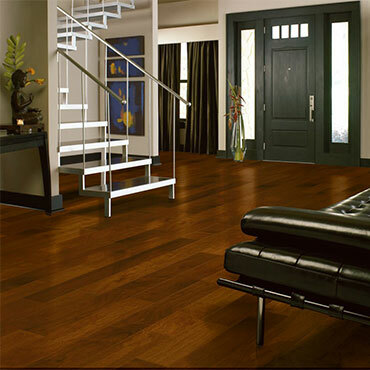 Bruce Hardwood Flooring offers premium hardwood flooring designed to keep up with your family’s lifestyle. 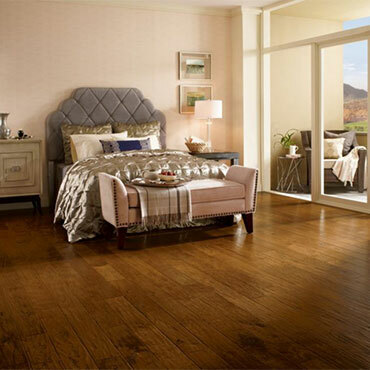 Bruce Hardwood Flooring offers the largest selection of colors and styles in the flooring, virtually care-free finishes and a assurance of quality. 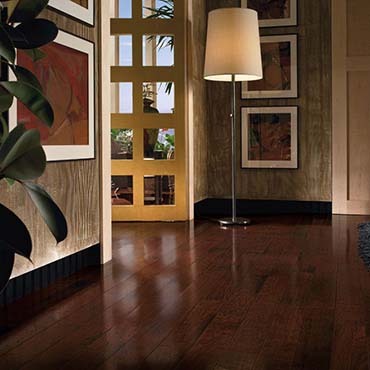 Bruce Hardwood Floors are incredibly beautiful, highly durable and extremely affordable. And as always, they're natural and safe for the environment. 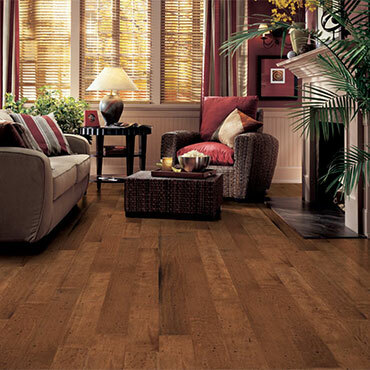 Solid wood planks are just that – one piece that is milled from lumber. It comes in a variety of widths, from 2-1/4" to 5" wide. It also comes in different thicknesses: 3/4" is standard, but you can also find “thin profile” solid that is 5/16” thick. 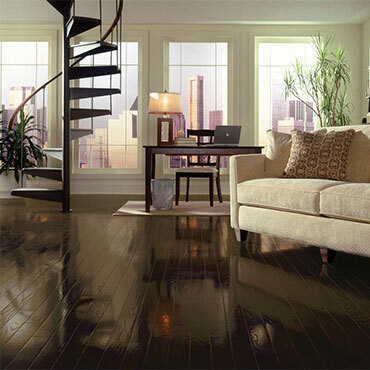 All urethane coated planks can be recoated as needed to renew the wear surface. This is more economical than sanding and refinishing. Engineered plank is real wood, but instead of one solid piece it consists of three to 10 thin layers of wood, called plies, that are assembled and glued in a cross-ply construction. The top layer of wood can range from 1/16" to 1/6" thick. Overall board thickness ranges from 1/4" to 3/4". Due to its multi-ply structure, engineered wood is much more stable than solid wood and is less susceptible to shrinking and expanding with changes in temperatures and humidity. Engineered plank can be installed directly over concrete and can also be installed below ground level. Engineered plank with a top layer thinner than 1/10" cannot be refinished; however, it can be recoated to renew the surface of the floor. A pre-finish, or factory finish, creates a no muss, no fuss installation. There’s no dust from sanding, no fumes from chemicals, no waiting for the finish to dry. 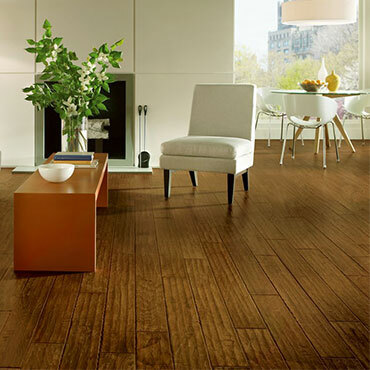 These planks are warranted to last longer than site-finished –typically 15 to 25 years, versus three to five years. This is because factory applied urethane finishes are much tougher and longer lasting than site-applied finishes. With all the color choices available in pre-finished planks, there’s no need to custom stain site-finished product to get just the right look for your home. If you like the look of site-finished planks, but want the durability of prefinished planks, choose a product with a square end and edge. Advocates of site-finishing like the fact that the planks can be sanded after they have been installed to even out any imperfections. 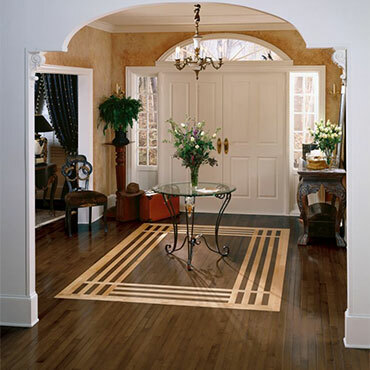 Site finishing also gives you the widest selection of stain colors to choose from. However, on-site sanding and finishing can produce heavy fumes, messy dust and significant waiting time from when the planks are laid until it can be enjoyed. In addition, labor costs for on-site finishing may drive up your installation costs. 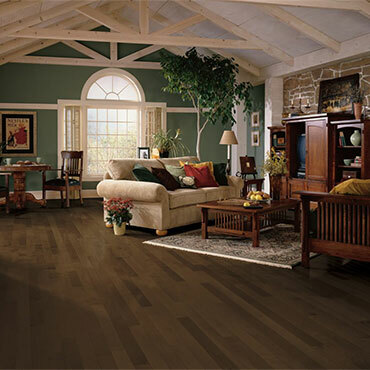 Prefinished planks are warranted for a longer time period than site	finished planks. 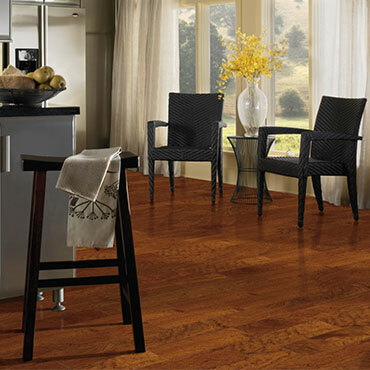 Both solid and engineered planks are among the longest lasting options and, with proper care may never need replacement. 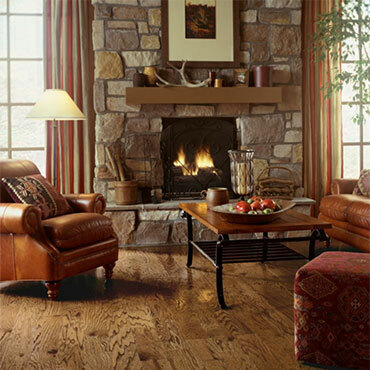 However, hardwood is susceptible to scratching, especially in high traffic areas, or in households with children or pets. Different types of wood are more durable than others. If you want a floor that stands up to heavy use, choose a species equal to or harder than oak, such as maple, Brazilian cherry, or ash. 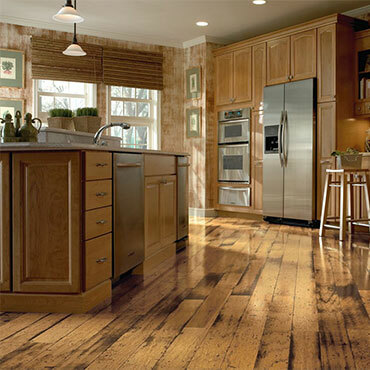 Another option is to choose a floor with a distressed visual that simulates an aged look, or a hand-scraped product.